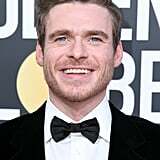 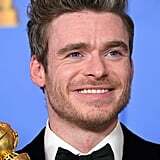 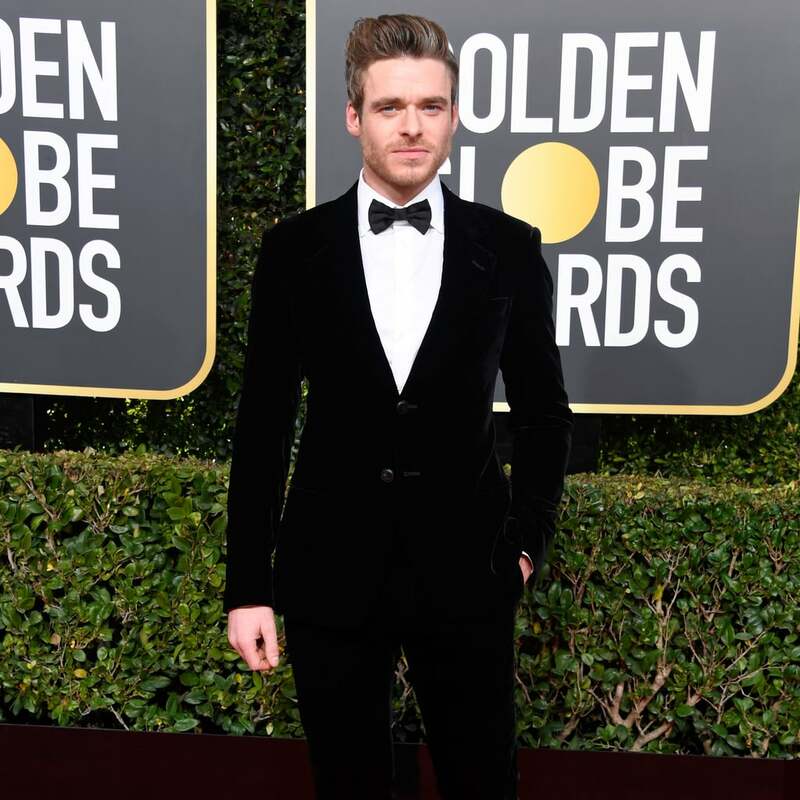 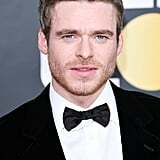 Richard Madden didn't need his Game of Thrones Stark family sigil during the Golden Globes; he had his real-life trademark — his gorgeous blue eyes — shining bright on the red carpet. 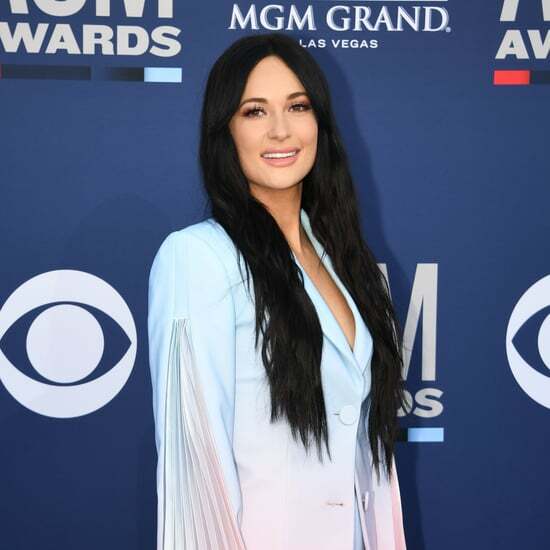 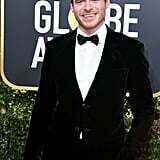 The actor looked incredibly dapper while posing for photos, and although I wasn't able to attend as his date, his famously scruffy smile shined as a party of one. 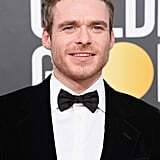 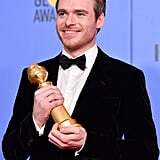 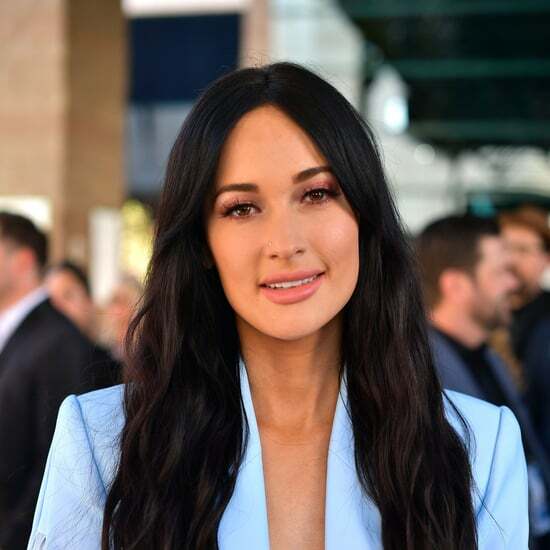 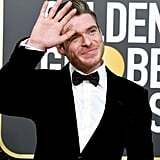 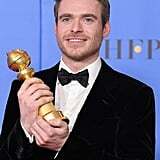 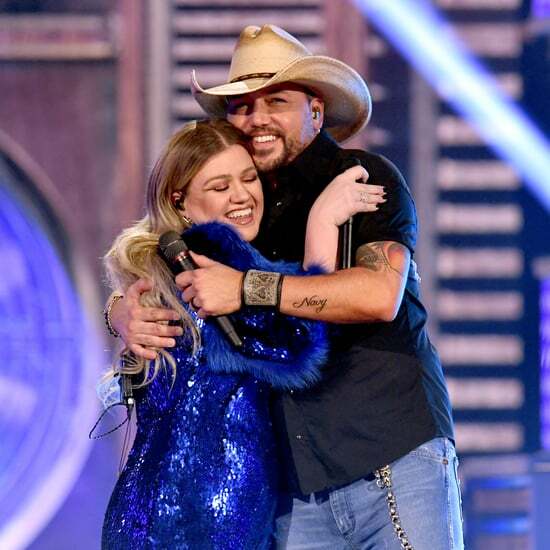 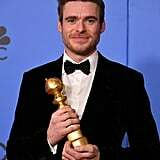 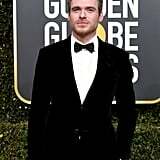 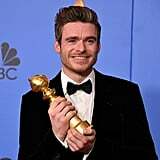 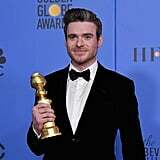 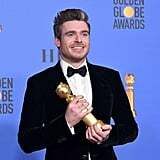 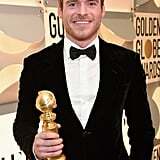 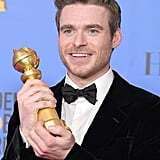 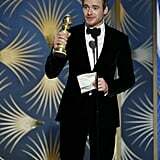 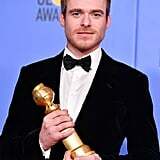 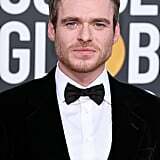 On Sunday night, the actor took home the award for best performance in a drama television series for his work on the Netflix hit Bodyguard, which first premiered in the UK in 2018. 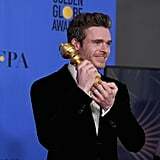 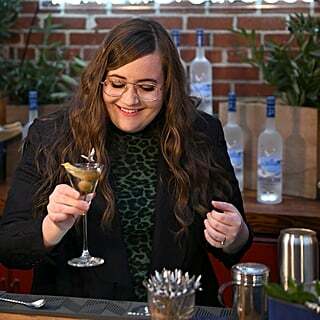 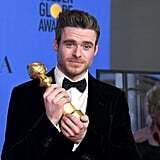 This is Richard's first Golden Globe nomination and win! 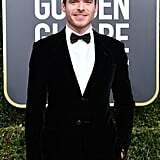 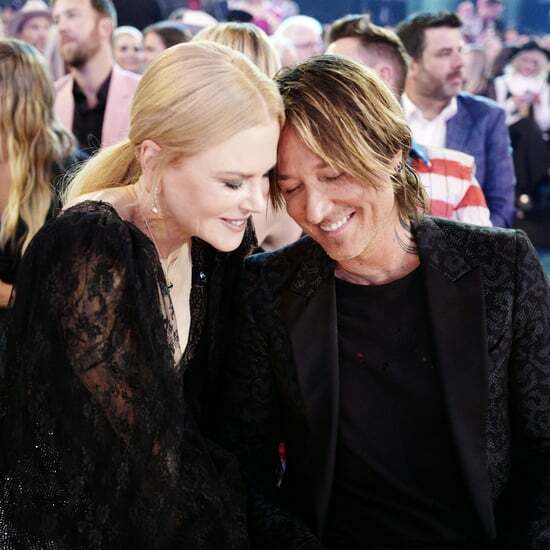 Ahead, see photos of Richard at the Golden Globes, and prepare to immediately turn into the heart-eyed emoji.